When our summer perennials offer a second bloom, it’s a big lift, especially at this time of the year. Today’s wordless Wednesday image is one of my favorites – Kniphofia. 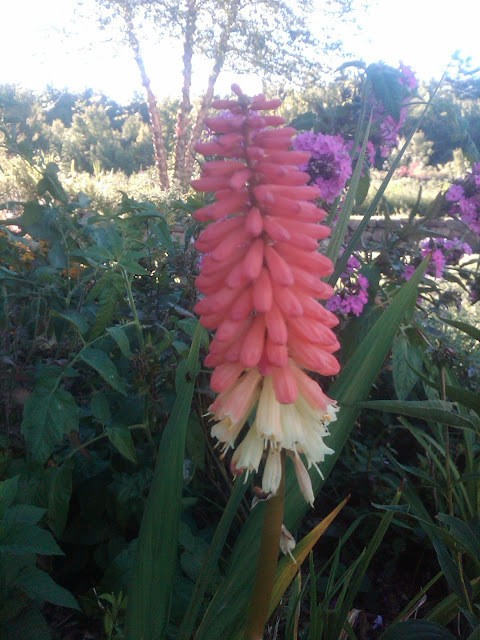 Its common name, Red Hot Poker provides a second bloom in the late summer garden. 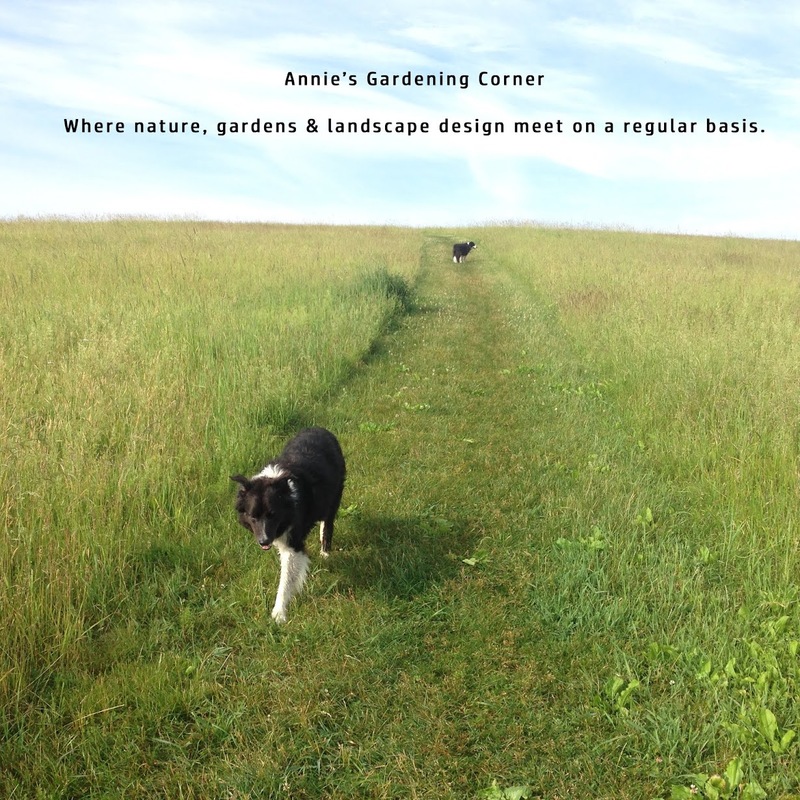 This perennial was newly planted this past planting season and cut back after its first bloom. As Arnold H. Glasgow reminds us, “Make your life a mission - not an intermission.” Enjoy the second blooms. P.S. You can check the archives for past postings on this perennial. Just type in Kniphofia under the search button. Have a great Wednesday.